ROTATE Parkour Sessions - Woking! Dance Woking are delighted to offer brand new Rotate Parkour sessions in Woking on Thursday evenings! 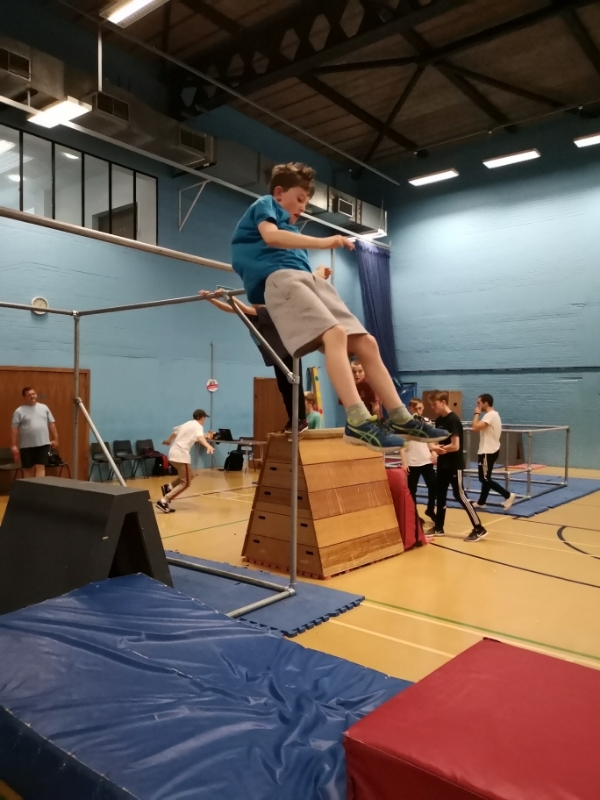 Led by Momentum Parkour and assisted by Dance Woking, sessions will be run in a safe and supportive environment, allowing progression of movement skills including running, jumping, vaulting, crawling, balancing, swinging, diving and rolling. Sessions cost £1, a registration form must be completed – please see the registration forms to download and complete on our Parkour webpage. The sessions are run in partnership with Active Surrey and Runnymede Families Team. Momentum Parkour are based in Leatherhead and are experienced in teaching the fundamentals of Parkour to young people.